Wall bracket in chrome for grid panels. 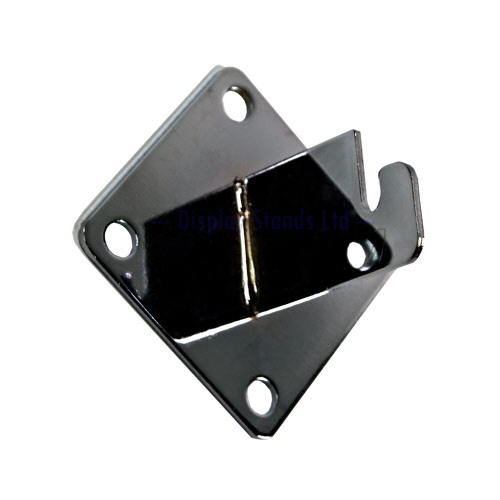 Hang your grid panels on the wall using these heavy duty brackets. 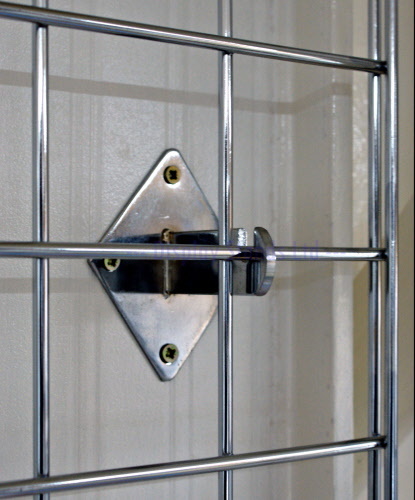 Specifically designed to bear the weight of grid panels and products on display.